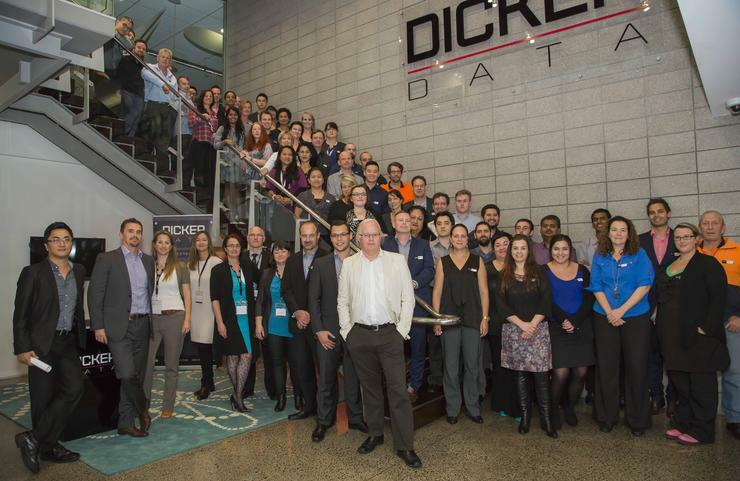 ​EXCLUSIVE: Doing things the Dicker way… Will 2016 mark a year of great change for the Kiwi reseller? If anyone knows about transformation, it’s Phil Presnall. In addressing Kiwi resellers just eight months ago, the Dicker Data New Zealand chief spoke of great channel change. For Presnall, standing alongside CEO David Dicker, officially heralded a new era for the Kiwi channel, following the distributor’s $AU65.5 million acquisition of Express Data. With 2016 now in full flow, the industry veteran - drawing on 12 years of market knowledge - believes the time has come for partners to also embrace transformation, as new technologies emerge, and old opportunities fade. “All of us in the channel are having to transform our businesses,” says Presnall, speaking exclusively to Reseller News. While Presnall may talk the transformation talk, remember, he’s already walked the walk. Since the Australian distributor signed a share purchase agreement to acquire 100 per cent of the issued capital of Express Data in early 2014, Presnall’s own metamorphosis began to take shape. The former Microsoft man speaks with experience when he advises partners to transform quickly, but with an underlying word of caution, advising they do so with due care and attention, understanding the delicate nature of change. “Balancing the transition of your organisation to service a market that is demanding IT-as-a-service with monthly billing models, whilst at the same time delivering shareholder value, needs to be a very carefully managed process,” he says. “Impacts to the top line need to be accounted for in the cost base obviously, so you need to be confident you can adjust your cost base and business processes as fast as the customer requirements are changing. 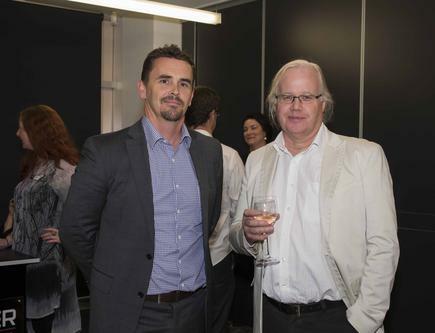 Consequently, Presnall - who now embodies the Dicker Data way of doing business in New Zealand - believes the key power play for the local channel is clear. “Partner,” he advises. “The market will require organisations to be able to partner effectively in order to deliver the depth of expertise across a traditional customer base. “We find that consistent partnerships work well as they allow early engagement on opportunities which in turn drive better results. As channel change heightens, and the industry shifts towards a services and solutions approach, Presnall is leading Dicker Data’s change of approach to the market. For decades, the channel has built itself on the resale of hardware and software, but the modern day distributor now plays a more project-focused role - providing a layer of skills and services to help partners meet customer expectations. In 2016, the distributor and reseller relationship effectively takes on new meaning, with partners readjusting business models to accommodate the growing emphasis on enablement around services, solutions and specialisation across vertical markets. “Providing the New Zealand channel with best in class pre-sales, sales, and logistics experiences is very important to our company this year,” Presnall adds. In selling exclusively to over 1,000 resellers in New Zealand, Presnall believes the key channel play for partners in 2016 lies around analytics, security and Business Intelligence, as customers seek to gain better insights into their business. “Having the solutions to address these customer needs will be important in the coming year,” he explains.